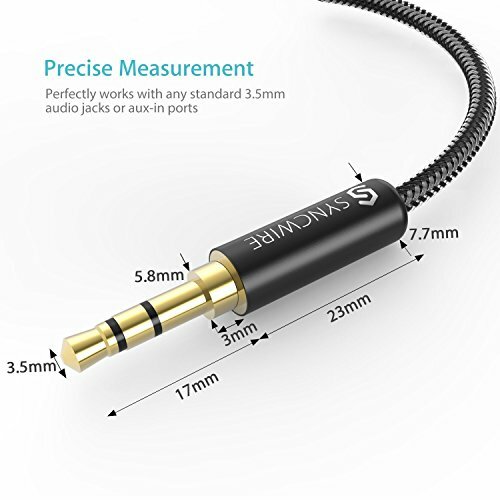 Universal Compatibility – Perfectly compatible with any devices with a 3.5mm aux port. 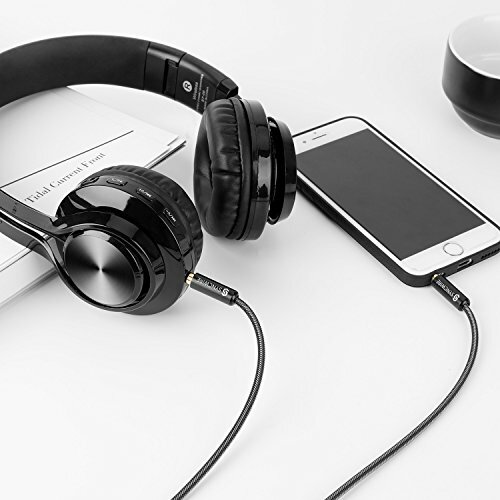 Such as Headphones, Apple iPod iPhone iPad, Echo Dot, Tablet, Laptop, Hi-Fi or Car Stereos, Smartphones, MP3 Player and any other audio-playing devices, excluding Sony MDR-1000X, Beats Solo/ Studio/ Executive Series, Skullcandy HESH, Bose QC25 & Lifeproof Cases. 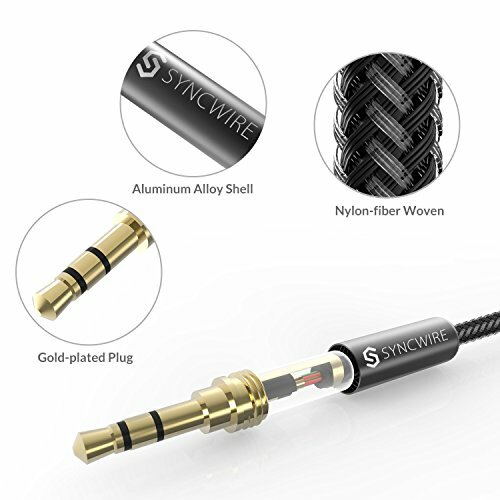 Unparalleled Sound Quality – Polished gold-plated connectors ensure reliability and eliminate signal loss and noise possible. 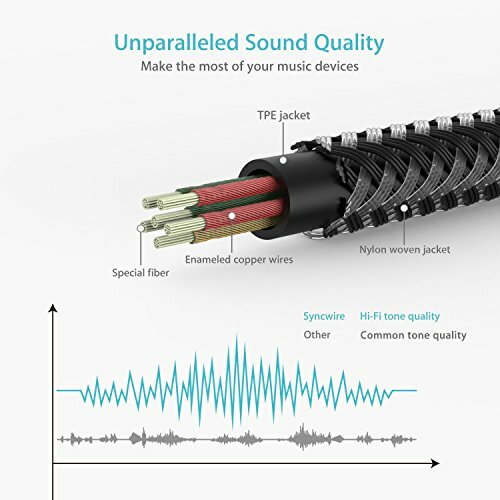 Ultra Durable & Tangle-Free – With an 15000+ ultra-durable bend lifespan several times longer than original audio cables. 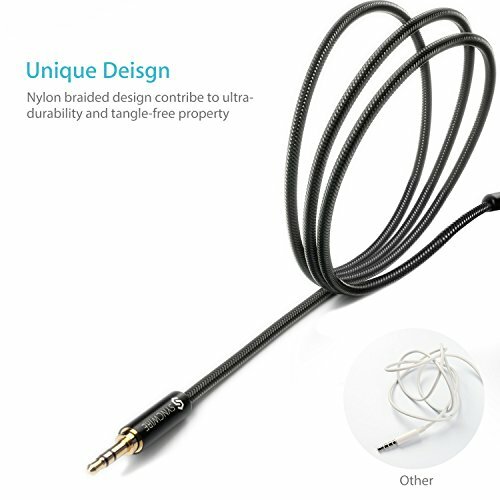 You can wind it without having to worry about knots or kinks. 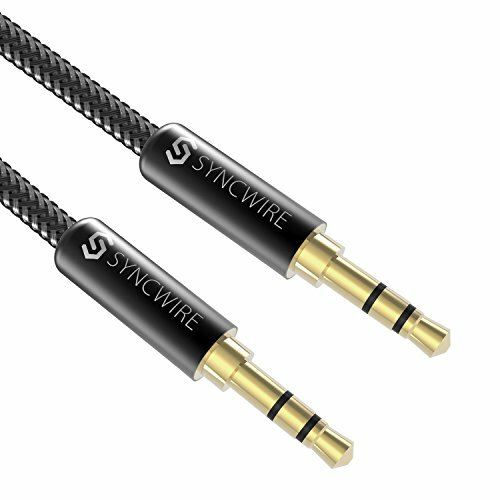 Friendly Fit – Syncwire AUX cable is designed to fit almost all aftermarket cases, excluding LifeProof cases & Otterbox cases. 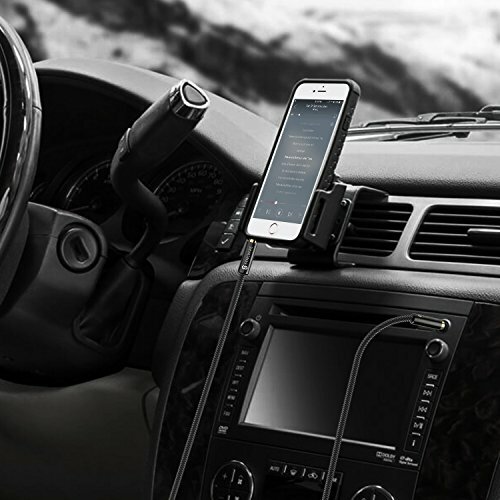 Premium Support – Friendly warranty support without any other costs needed. Fast and easy-to-reach Customer Service to solve your problems within 24 hours.